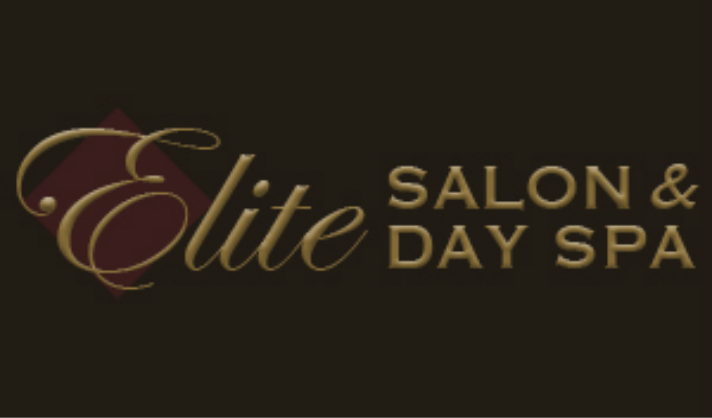 Elite Spa offers a variety of Spa Packages to meet your relaxation needs or plan a customized, special Retreat. 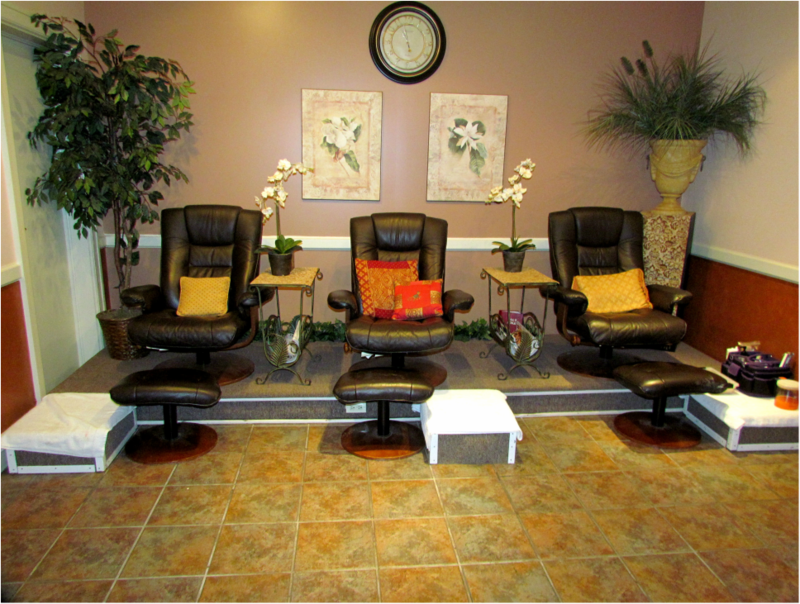 All of our spa treatments are relaxing and rejuvenating! Spa package gift certificates can be purchased for that special someone! Or you may just want to give yourself a special day. Don't you deserve it? Call today to schedule! Special refreshments can be brought in. Catering & delivery from The Columns/Altons Restaurant available. Customized selections created upon your requests. Call Altons & ask for Heidi. All guests must receive services to attend. If a guest or guests do not show to the party, the host is responsible for payment due. Group parties will require a credit card hold to reserve there party time. .48-hour cancellation notice is required or a cancellation fee of 50% of your service cost will be charged. Each guest is responsible for their own payment upon booking apt unless paid by host. 20% gratuity will be added to each guest total for any spa package, single or with a party. $25 Clean up fee for parties of 4 or more, or please leave spa area the way you found it. Important Reminder -We recommend scheduling your spa appointments two weeks in advance of your arrival. Spa & Salon package services are guaranteed with a credit card. We invite you to arrive 30 minutes prior to your first scheduled appointment to prepare for your treatment. Spa Robes will be provided for you when you have a spa treatment. During all treatments, your body is fully draped, except for the area being worked on. Elite Spa Parties are the perfect way to come together & enjoy your family, friends & co-workers. Elite closes its Spa's doors for your private party, so you and your guests can relax in pure privacy in our Elite Oasis!